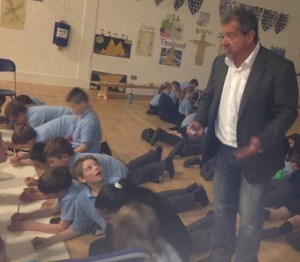 It’s all go at East Kilbride’s Mossneuk Primary School, where preparations are in full swing for the launch of Paul Murdoch’s 9+ fantasy novel Talisman on 6 October. 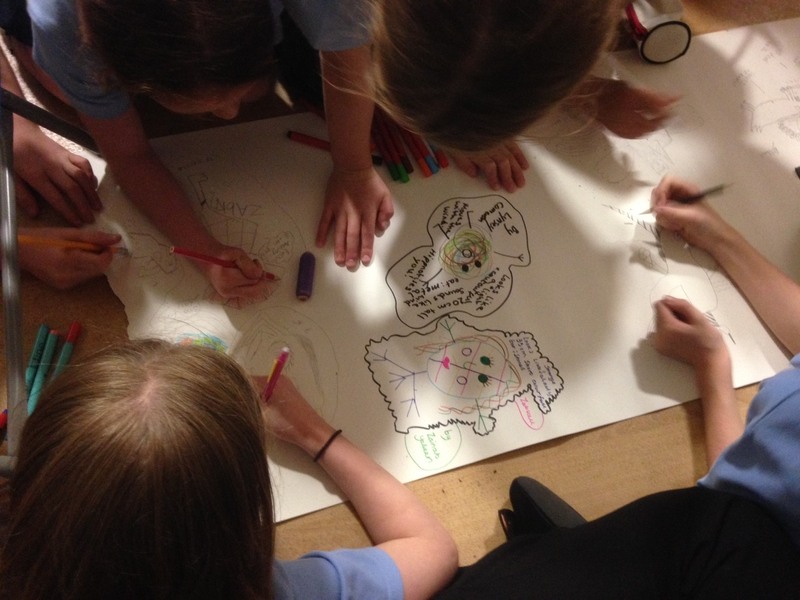 Primary 7s are doing the organising – fantastic preparation for their transition to secondary school next year. And they have everything under control. Chairing, reviews, trailers, posters, invitations, press releases…even a signing at Waterstones! Impressive stuff.